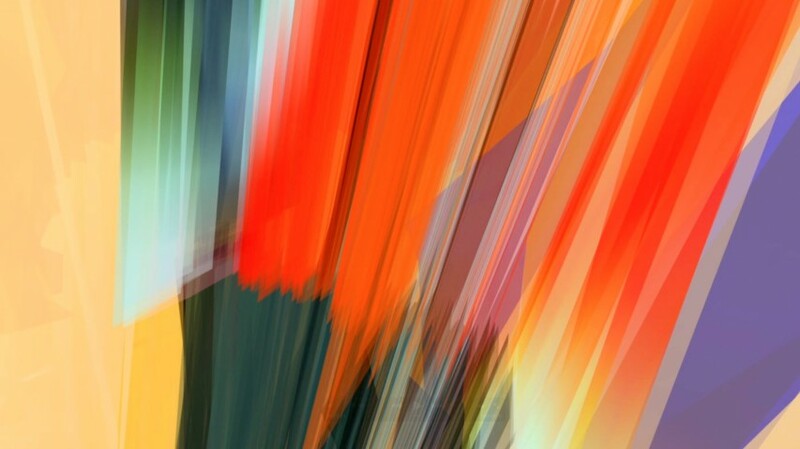 The Mindscapes Series is set of videos made by generative process. The aim is to metaphorically visualize brain/mind process, as the access to the memories and the production of knowledge. Fernando Velázquez is a uruguaian artist living in Sao Paolo, Brazil, since 1997. His work integrated differents midias like painting, drawing, photography and vídeo in multimídia pieces (Netart, CD-Rom, Performances) and instalations. Velázquez research is about privacy, monitoring and control like mediators on the creation of a self sense. He participate in different solo and group exibithions like the Pocket Film Festival at Centre Pompidou and also partcipated in many collective projects. He curated the Motomix Media Festival in Sao Paolo in 2007.